It appears every year and is probably the most comprehensive report on the world’s innovation systems. 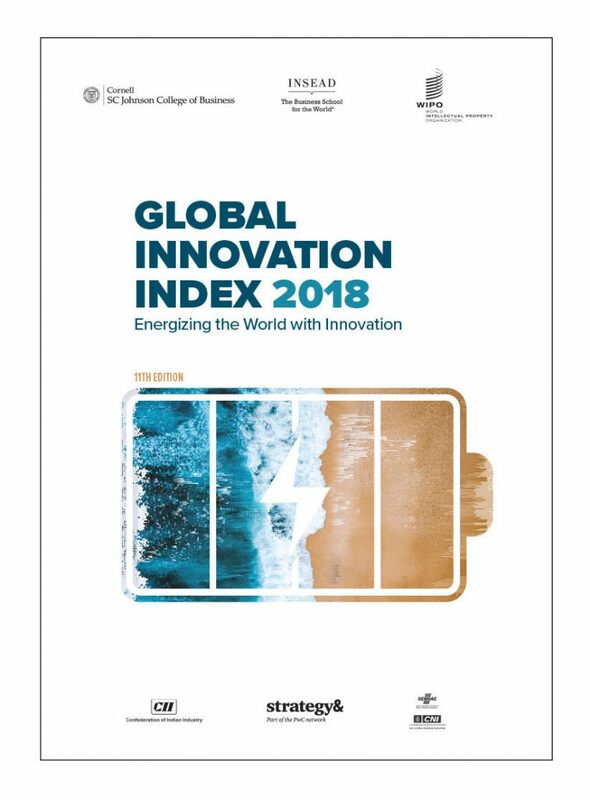 The Global Innovation Report 2018ranks Australia as number 20 in the world – up three places since 2017. 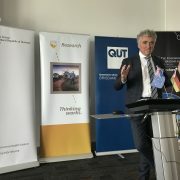 Reading through the report is fascinating – it finds Australia’s strength lies mainly in its human capital and research capabilities, in particular education at tertiary (university) level and the government’s online services and the ease of starting a business were also considered strengths. That last point may come as a surprise to some Australian readers, but just try and do anything online with a German government authority and you will realise that Australia is streets ahead. On the downside, Australia’s business sophistication and knowledge and technology output levels fell short compared to other countries. The report marked Australia’s innovation linkages, university and industry research collaboration, research talent in business enterprises, patents, and high-tech and ICT services export levels as major weaknesses. There is clearly something to be learnt here from other countries. 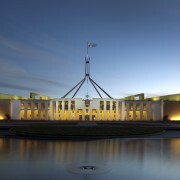 The Australian government’s response was to refer to the National Innovation and Science Agenda which is a long-term plan to improve the countries science base.